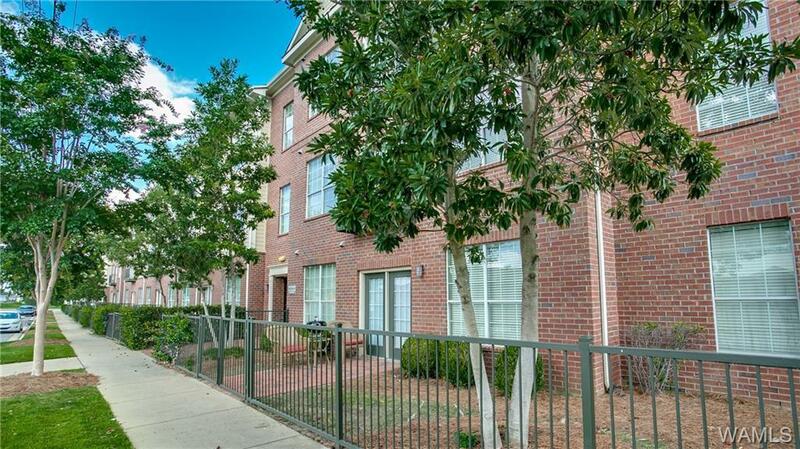 THIS 1 BEDROOM, 1 BATH UNIT BOASTS HARDWOOD FLOORS, GRANITE COUNTER TOPS, STAINLESS STEEL APPLIANCES, A WASHER & DRYER, & WALK IN CLOSETS. 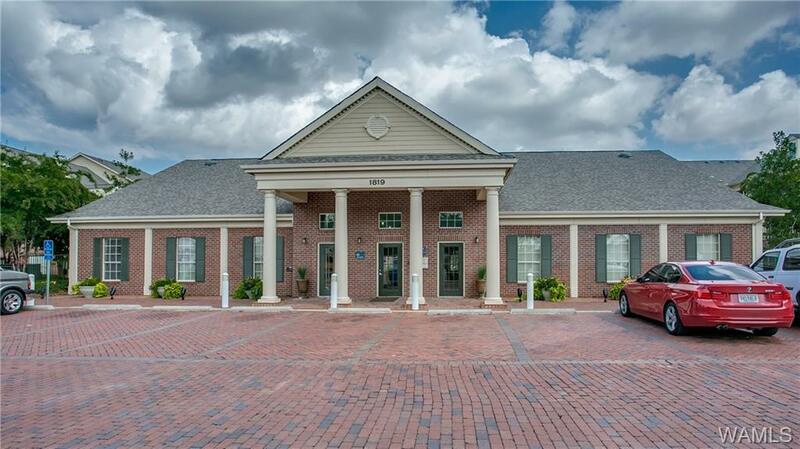 THIS CONDO IS LOCATED ON THE 3RD FLOOR RIGHT OFF THE PARKING GARAGE FOR CONVENIENT PARKING. 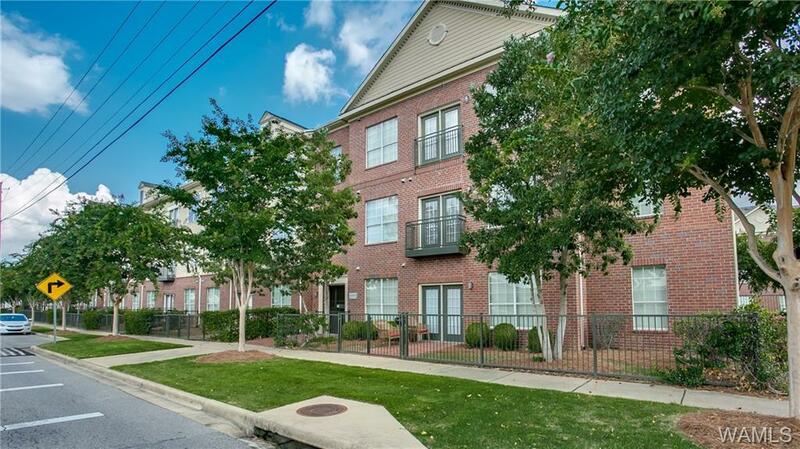 MIDTOWN VILLAGE CONDOMINIUMS ADJOIN THE POPULAR MIDTOWN VILLAGE RETAIL CENTER, & ARE JUST 6/10S OF A MILE FROM UA. NATION & LOCAL RETAILERS & RESTAURANTS ARE ONLY STEPS AWAY FROM YOUR DOOR. 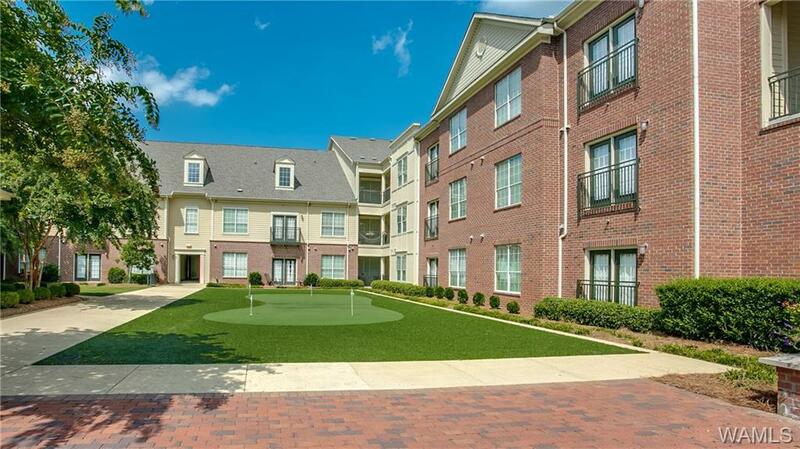 THIS COMPLEX FEATURES AWESOME AMENITIES INCLUDING A POOL, PUTTING GREEN, FITNESS CENTER, TANNING BED, CLUBHOUSE WITH KITCHEN FOR ENTERTAINING, & 2 PARKING GARAGES PROVIDING COVERED PARKING. SAFETY FEATURES INCLUDE CONTROLLED GATE ACCESS & SECURITY CAMERAS. HOA FEES OF & 198 A MONTH COVER CABLE, WATER, & INTERNET.